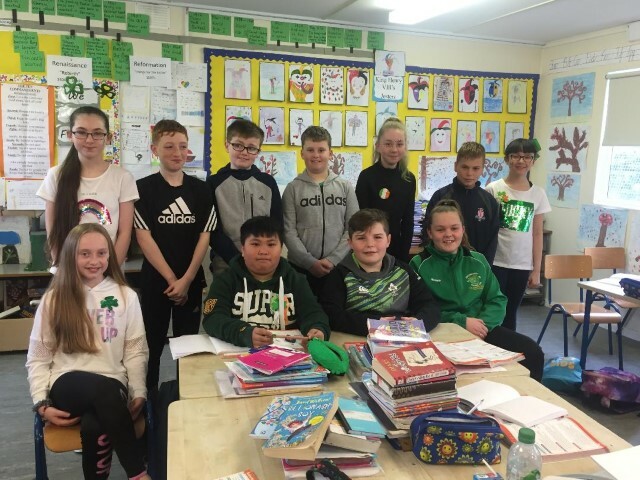 The pupils in 5th Class, Room 35, have been very busy in recent weeks. 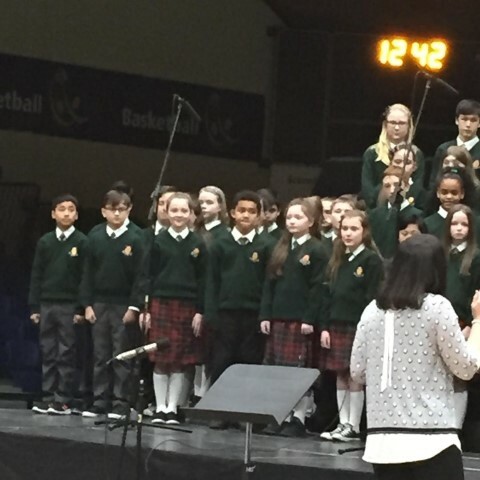 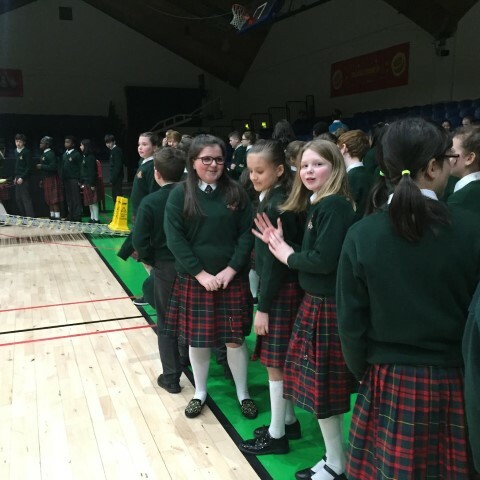 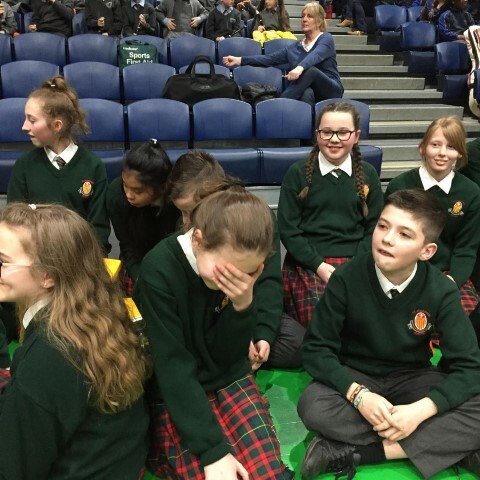 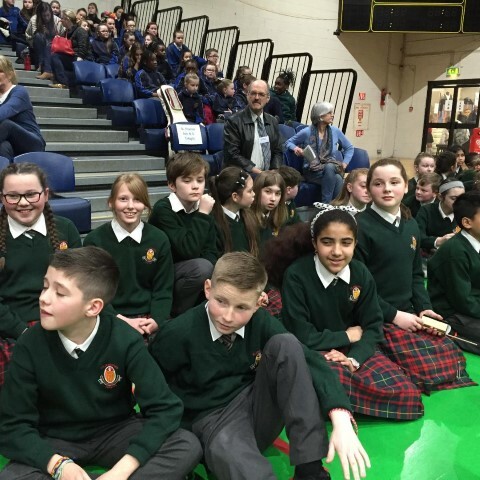 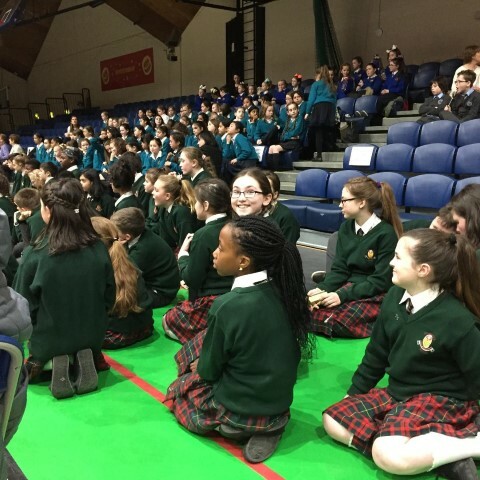 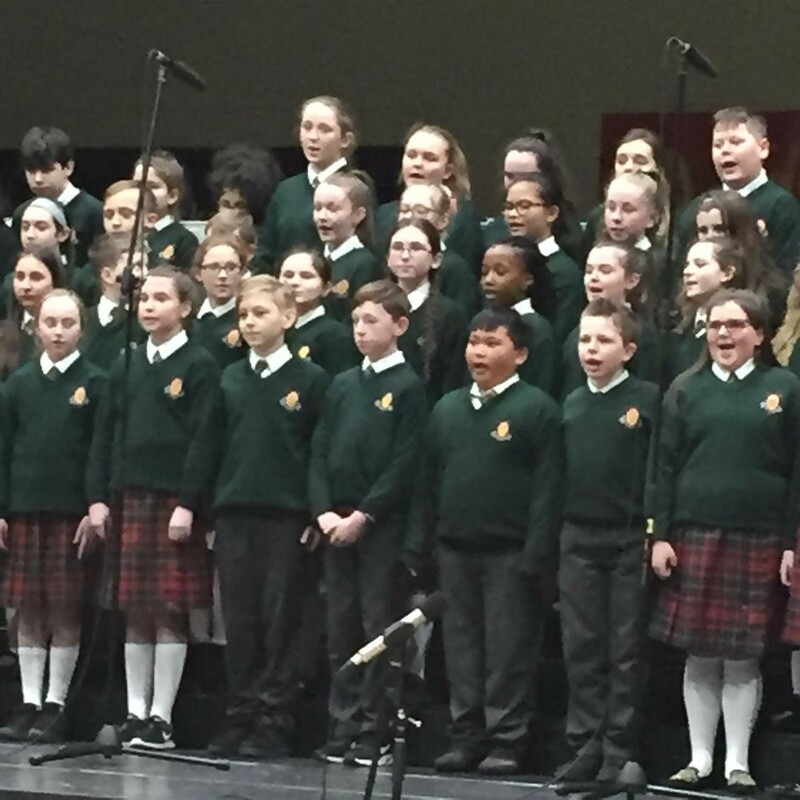 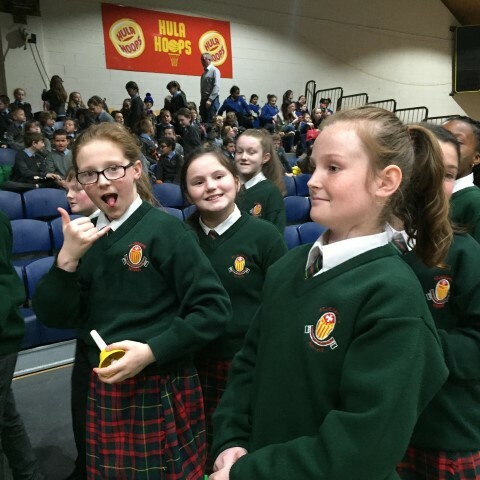 They were all part of the Córfhéile Choir which sang in the National Basketball Arena in Dublin. 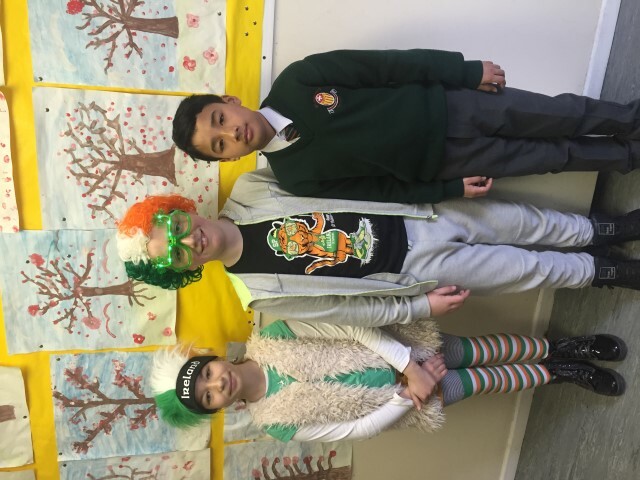 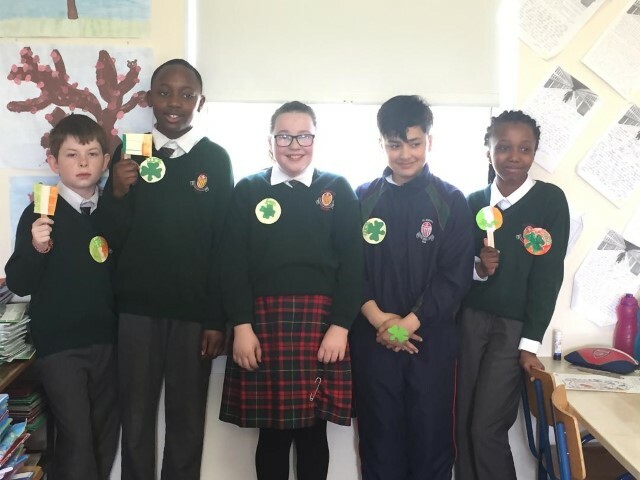 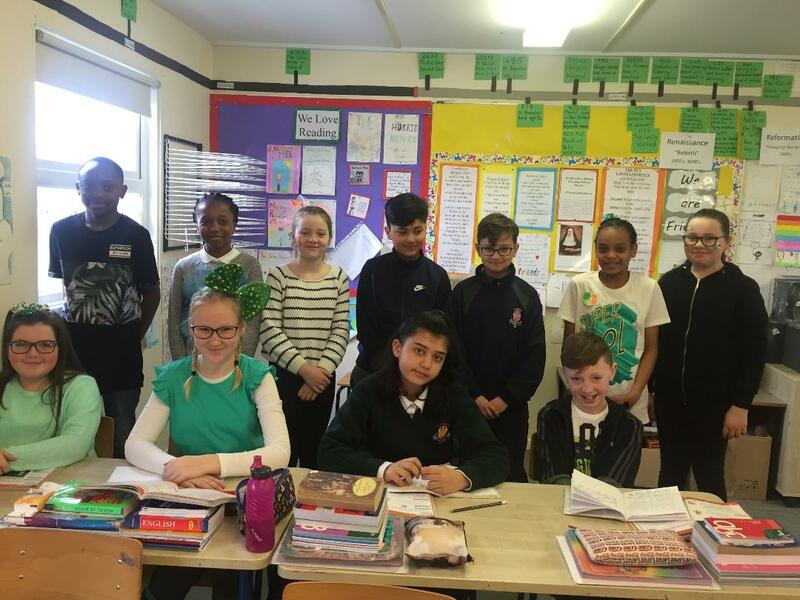 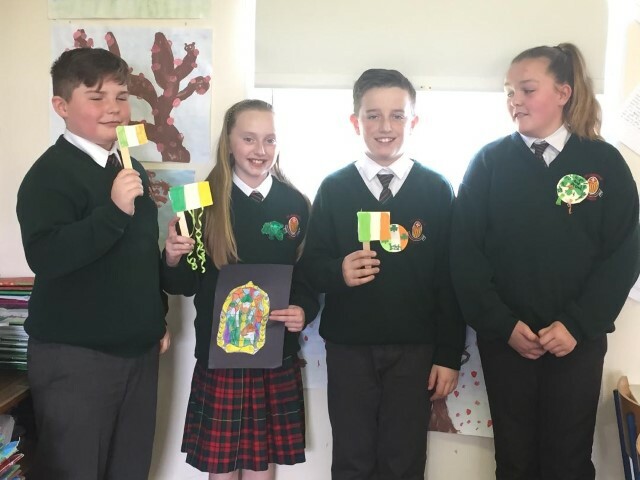 They also took part in Seachtain na Gaeilge & Lá Glas activities in the week before St Patrick's Day.